If you’ve been staying away from teeth-straightening treatment because you think that your only option is metal braces, then we have good news – you can now straighten your teeth without the need to wear metal brackets and wires. And if you wonder whether this is possible, then you should look into invisible braces in Luton. At Vogue Dental Care, we offer a variety of invisible braces in Luton, whether fixed or removable, for discreet teeth straightening. By choosing invisible braces you can continue smiling while undergoing treatment. Isn’t that cool? If you are unsure which type of invisible braces suits your dental needs, then we are happy to help. Our experienced dentists will examine your teeth thoroughly, take x-rays, determine the type of your misalignment and suggest the best treatment possible. However, keep in mind that invisible braces are not for everyone. Sadly, they can’t treat really complex misalignment issues. they can boost your confidence and restore your self-image. Overall, invisible braces in Luton have many benefits compared to their metal counterparts. If you think that invisible braces could complement your oral health and boost your appearance, then you need to book an appointment for a consultation. Invisible braces are ideal for teenagers and adults whose busy lifestyle is not compatible with metal braces. Your dentist will suggest the best treatment possible and guide you through your options. Having straighter teeth is not only about aesthetics; they are also beneficial to your oral health. If you are curious about invisible braces in Luton gives us a call today and we will book a consultation appointment for you. You have nothing to lose by beginning your journey to a straighter smile. 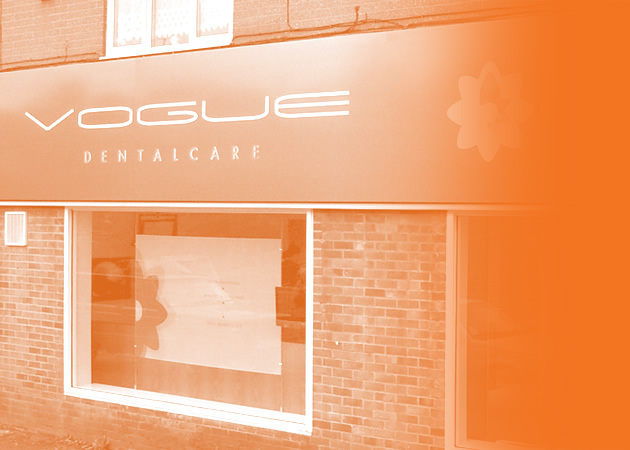 This entry was posted in Invisible Braces on 19th March, 2019 by Vogue Dental Care.